Since December 2012, here and there we’ve posted a couple of on-shoot pictures via instagram and Facebook, now we can finally show you the end-product. 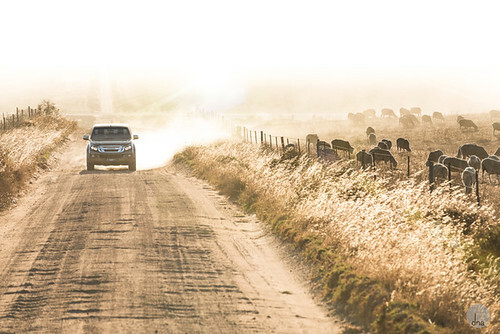 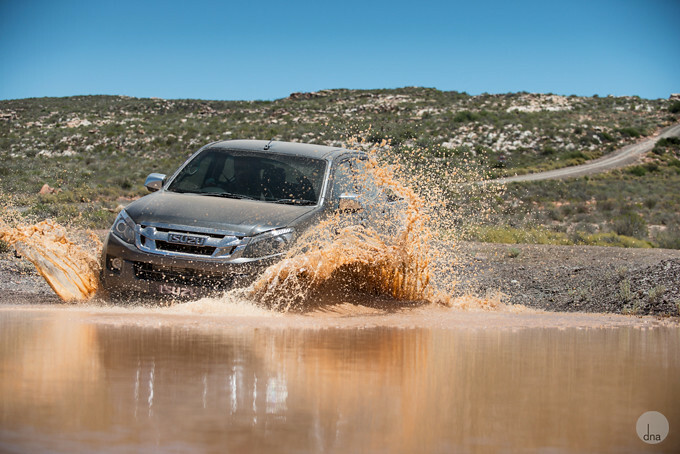 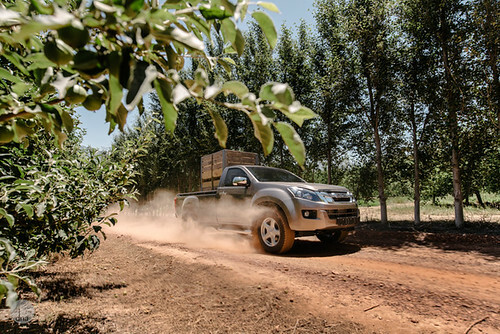 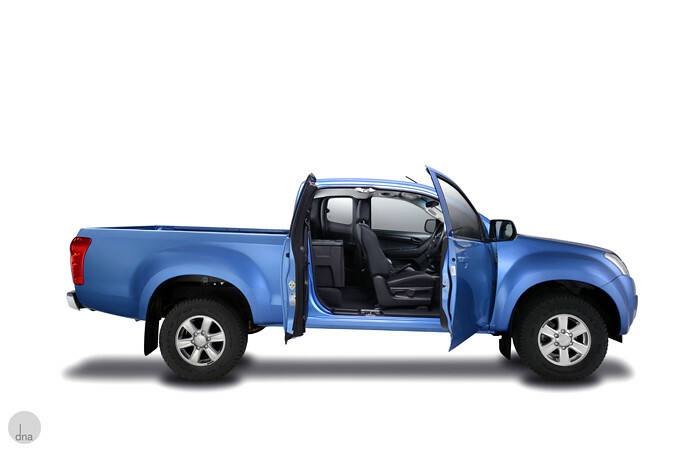 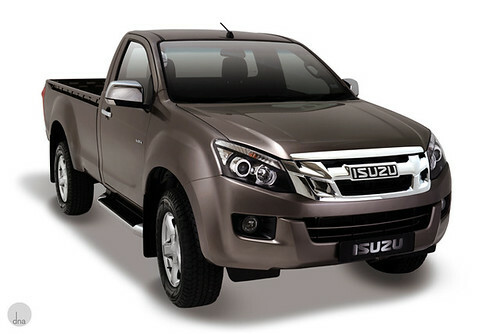 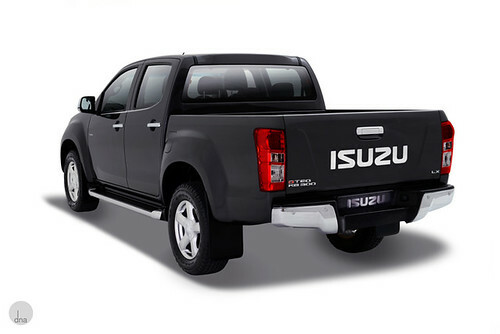 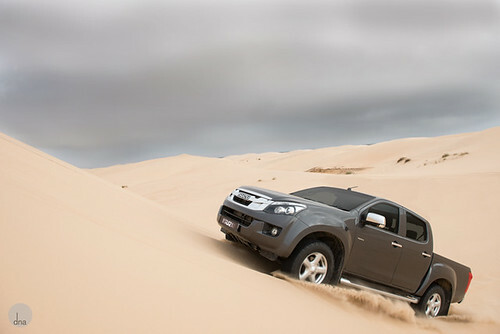 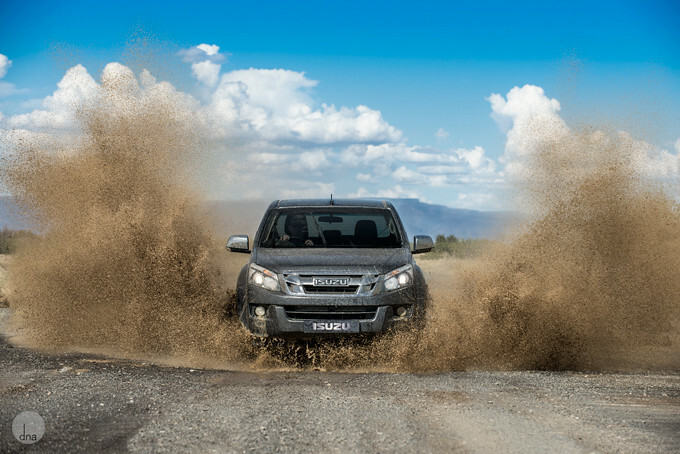 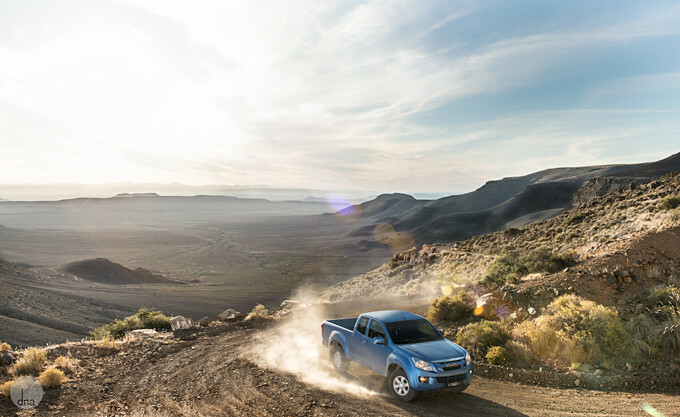 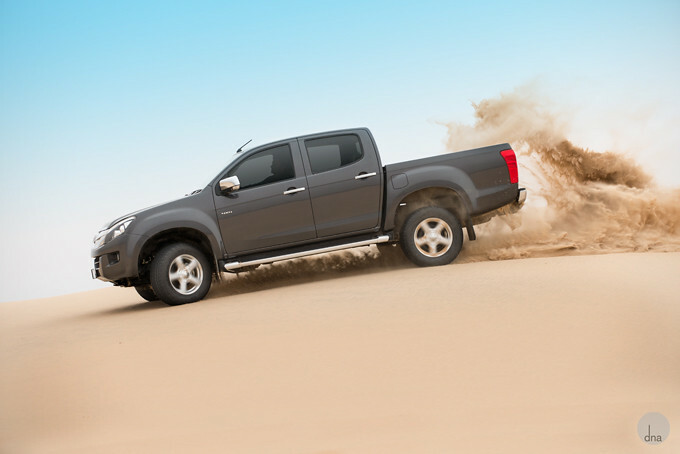 For several weeks we shot (& edited) on location and in studio the new ISUZU KB’s for magazine ads, brochures, website, billboards etc.. An awesome experience, traveling in the Western Cape while shooting great cars. 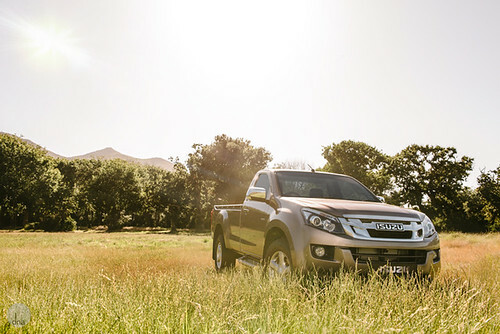 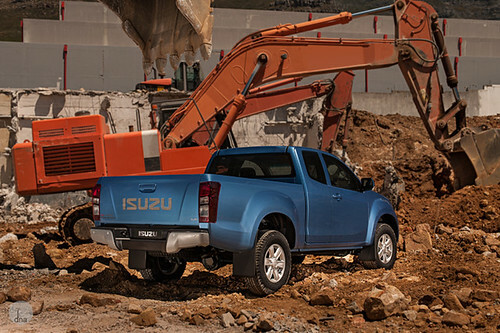 Go to your local ISUZU dealer to get a brochure, a product we’re very proud of. 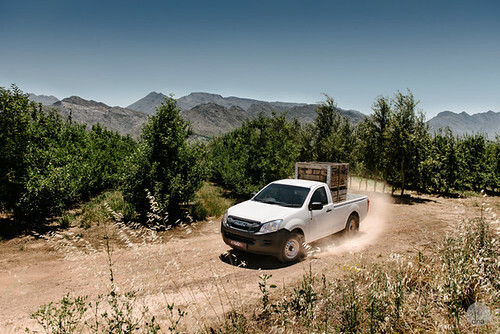 Thank you Manni and Gerald for all your help! 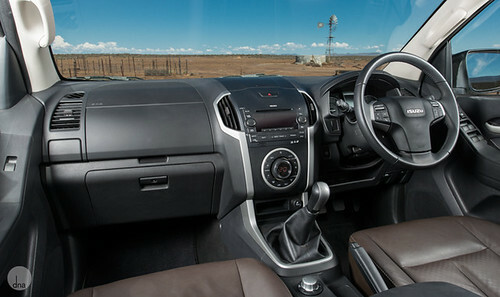 Below you can see a 3 D interior tour of one of the cars.